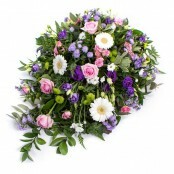 As a simple token of love, or a more formal mark of respect, our experienced and caring florists will work with you to create beautiful tributes and floral arrangements that reflect your feelings for the person you have sadly lost. 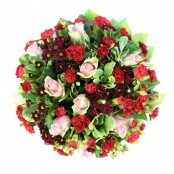 If you are not feeling up to making a decision, don’t worry. 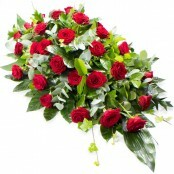 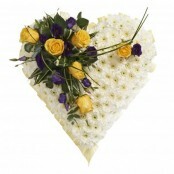 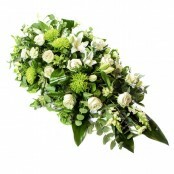 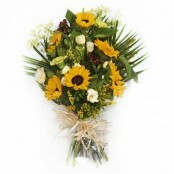 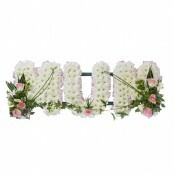 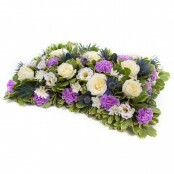 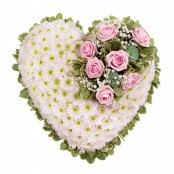 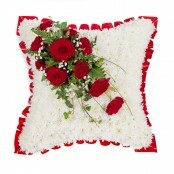 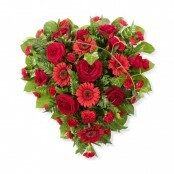 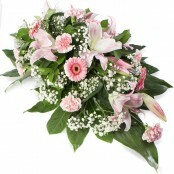 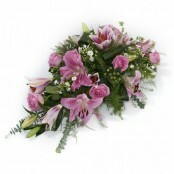 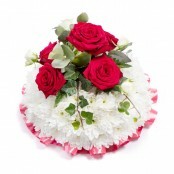 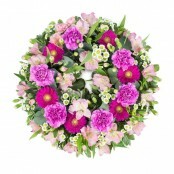 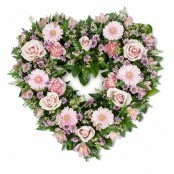 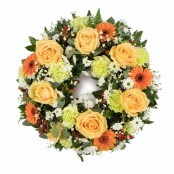 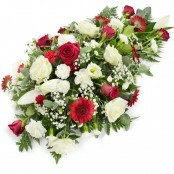 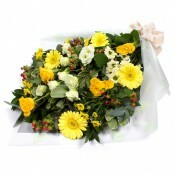 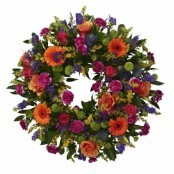 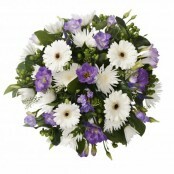 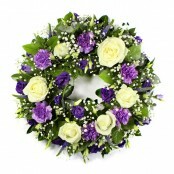 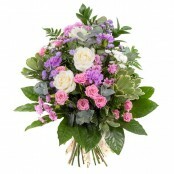 Our sensitive florists are experts in creating arrangements best suited to you at this difficult time. 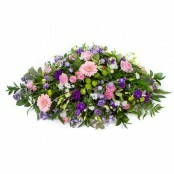 Your peace of mind is our priority. 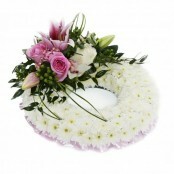 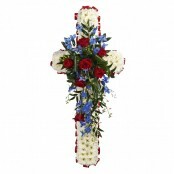 As well as beautiful floral tributes, we can offer a range of commemorative memorial and grave vases. 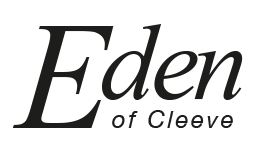 Eden are here to help. 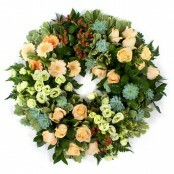 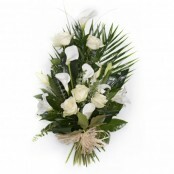 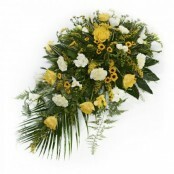 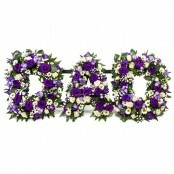 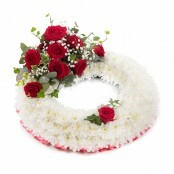 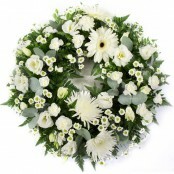 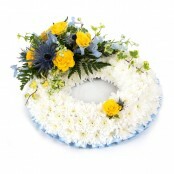 Choose from our wide range of sympathy flowers including wreaths, posies and sheaf’s which we can also carefully customise to make ordering funeral flowers that little bit more personal. We deliver to all the local funeral directors, rest assured we take of every aspect of the funeral flowers and ensure they are delivered in good time and in pristine condition.